Arashi wo Okusunda Exciting Fight! Arigatou ~Mugen no Yell~ / Arashi wo Okosunda Exciting Fight! 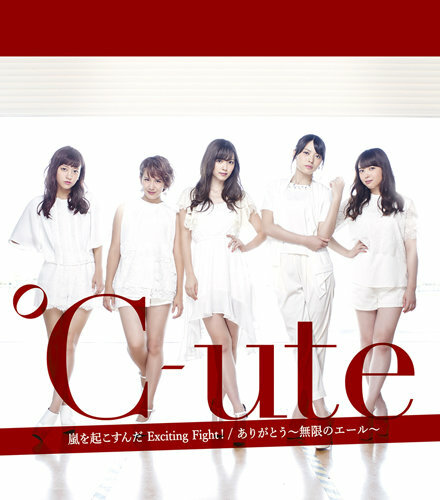 Yajima Maimi, Nakajima Saki, Suzuki Airi, Okai Chisato, Hagiwara Mai Lyrics/作詞: ??? Don’t be afraid! Exciting Fight! We start to see a new view, to the top!